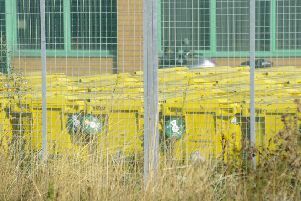 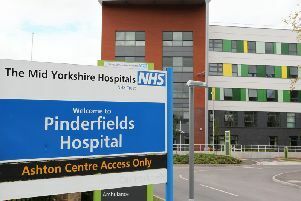 A disposal firm under criminal investigation over its handling of NHS waste has denied claims that human body parts were caught up in a backlog at its sites. 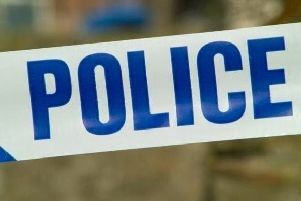 A woman has died and arrests have been made after a road crash in which a heavy goods vehicle hit a house. 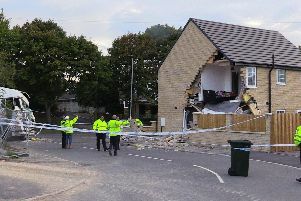 Three people have been rushed to hospital after a road accident in which a HGV hit a house. 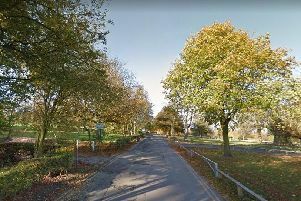 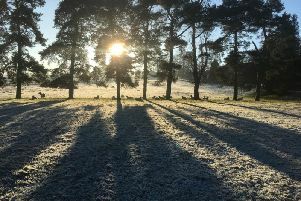 Thieves on a moped robbed teenagers in a West Yorkshire park. 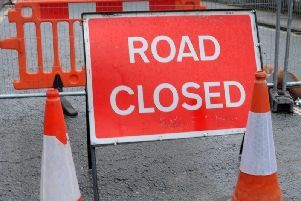 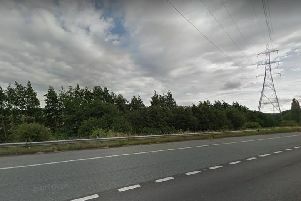 A man in his 20s has died in a crash which closed part of the M62 motorway overnight. 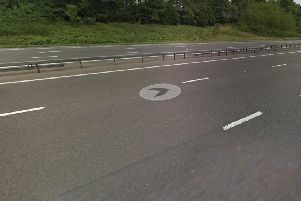 A man has died following a crash involving a lorry and a pedestrian on the M1 motorway. 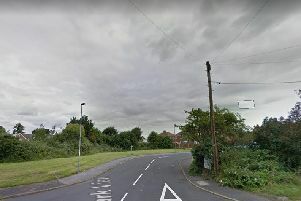 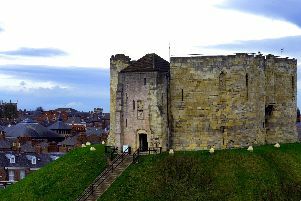 An appeal has been made to trace the movements of a black Ford Transit van after the driver was assaulted and the vehicle taken. 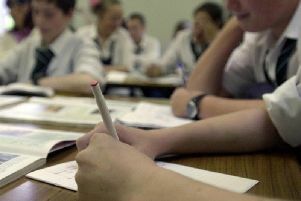 A chain of academies which is handing control of all its schools to new providers has said it is "financially solvent" after publishing its latest accounts. 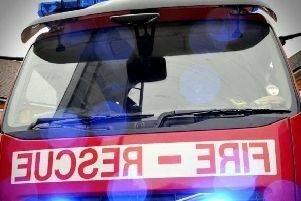 Fire crews were called to a blaze at a family home last night after towels caught fire.